M Lhuillier Financial Services, Inc. and Airspeed have entered a business partnership involving their latest product, ML Kargo Padala. This service allows customers to send and receive documents and parcels within the Philippines in select M Lhuillier outlets nationwide. The logistics services will be provided by Airspeed, ensuring that customers will be experiencing cost-effective, efficient, and fast service. “We are so excited for the opportunity to partner with M Lhuillier and offer this type of service. 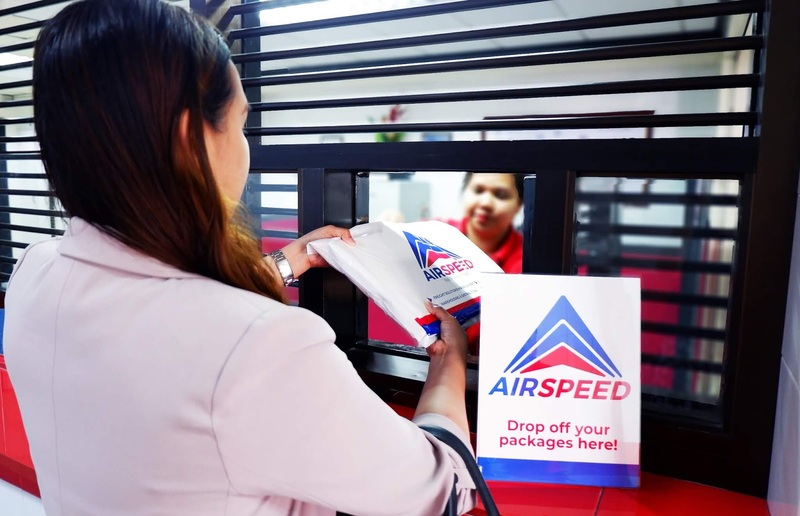 We believe this will bridge the gap, making delivery services more accessible and convenient for those in far-flung areas, small online sellers, or busy people who are never home,” says Rosemarie Rafael, the Chairman and President of Airspeed. Not only will Filipinos nationwide be able to benefit from these delivery services, but so will our kababayans abroad—namely in the Los Angeles, Ventura, and San Diego counties. Airspeed has also partnered up with select ML Remit by M Lhuillier branches in Southern California to offer delivery services to the Philippines. Our kababayans can now send packages weighing up to 7 lbs. by visiting these branches: West Covina, Chula Vista, Long Beach, Carson, Woodland Hills, Eagle Rock, Panorama, Oxnard, and North Hills. 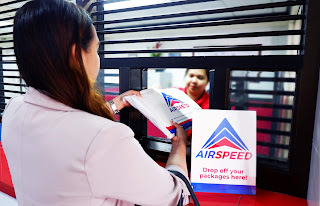 Airspeed is an express and logistics company that has been in the industry for 33 years and offers multi-modal solutions combining air and sea freight, and land transportation. Airspeed also specializes in customs brokerage, cargo handling, local distribution, e-commerce deliveries, and warehousing. With over 2,000 branches, M Lhuillier Financial Services Inc. continues to spur customer loyalty with its trusted services that include Kwarta Padala, Quick Cash Loans, Pamilya Insurance Plans, Pawnshop, Money Changer, Telecommunication/TV Loading, and Flight Booking Payments. For the list of M Lhuillier branches (Philippines) being serviced by Airspeed, please visit www.airspeed.ph or ask your friendly M Lhuillier front liner associates.